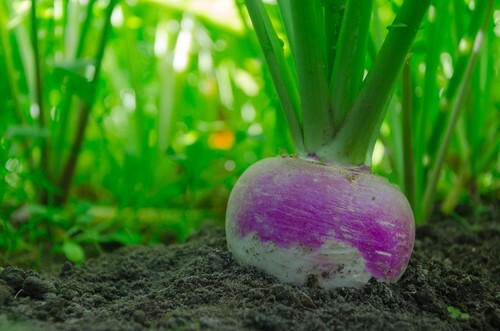 Knowledgeable growers who want to increase crop production are turning to the nutrient-rich ocean for assistance. 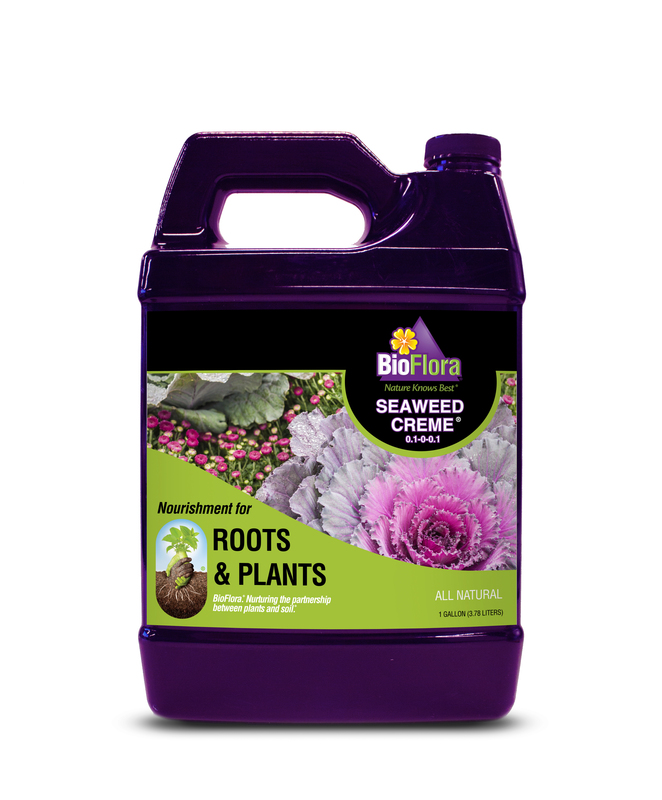 Using Seaweed Creme® from BioFlora®, they have enriched their crops with trace minerals, micronutrients, amino acids and vitamins essential to healthy plant growth. 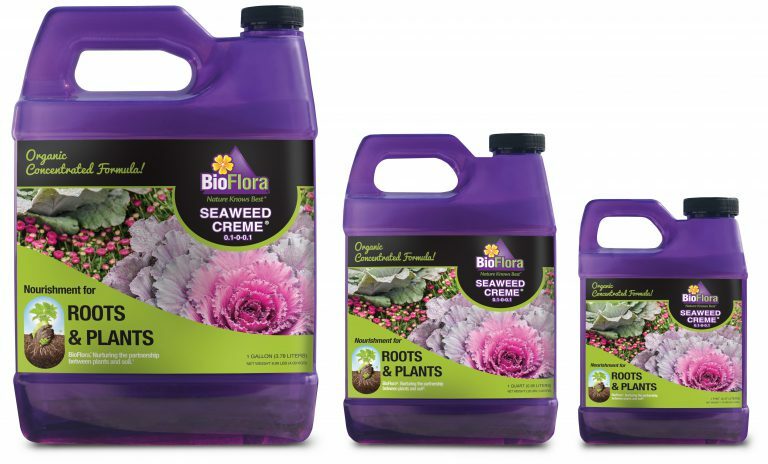 With new product package sizes, BioFlora provides all gardeners the means to improve soil and increase yields. 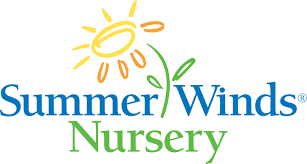 Employees at high-end garden and nursery retailer see distinct difference after BioFlora product application. 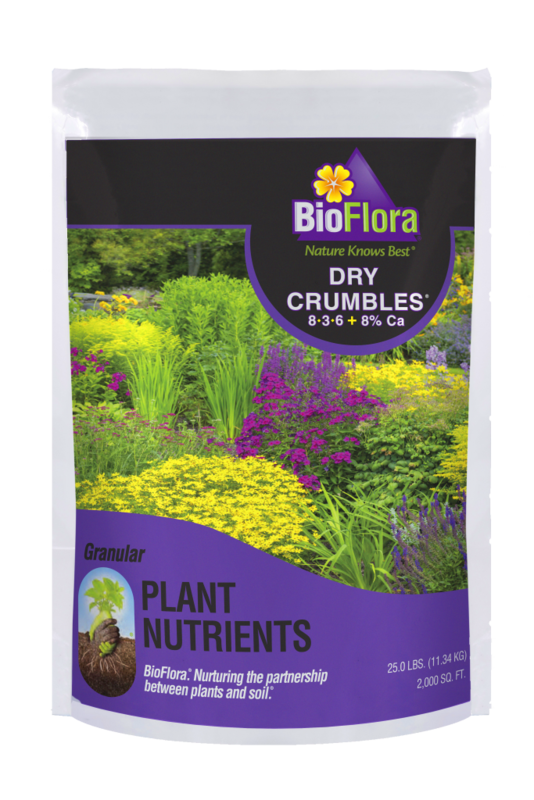 Enjoy lush lawns and healthier plantings with organic, sustainable products from BioFlora. Cacti are perennial drought tolerant plants with thick wax-coated stems that are quite resistant to moisture evaporation. The thick waxy layers give cacti their bluish or grayish tinge of color. 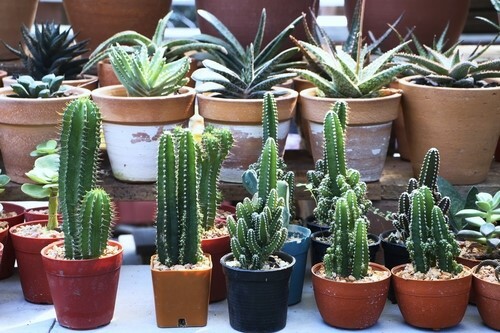 Cacti, for the most part, are leafless and most have spines which are highly modified leaves. 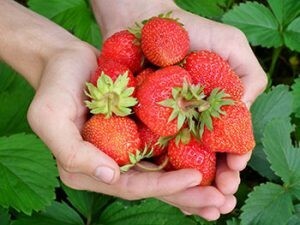 Most everyone knows best, on how to grow strawberries. Depending on where that everyone resides, there are absolute rules of engagement for producing sweeter, larger and redder strawberries. 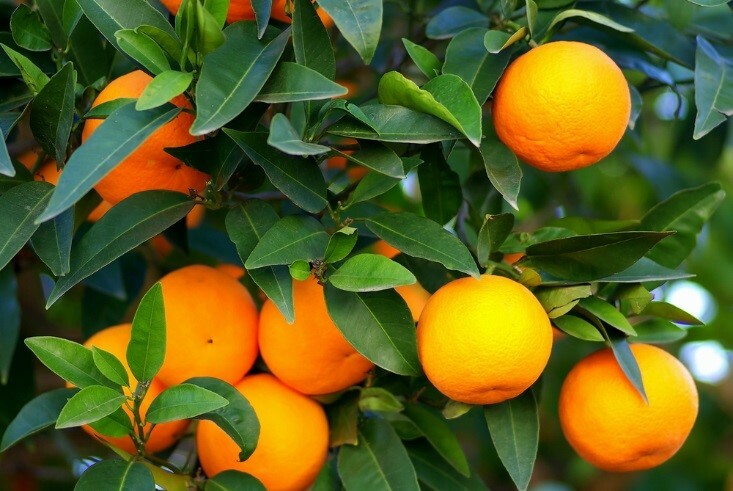 Not wishing to engage in mental fisticuffs with local experts, I will mosey through the mundane aspects of growing and caring for the only fruit that has its seeds on the outside. Vegetative propagation uses stems and leaves to obtain new plants. 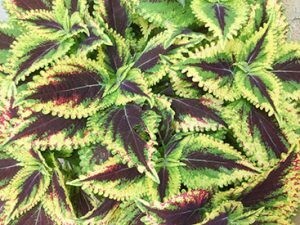 There are many reasons for using this technique, one of the being that some plants, such as seedless grapes or bananas, do not produce viable seed, so the only way to produce true-to-type plants is to use this technique.